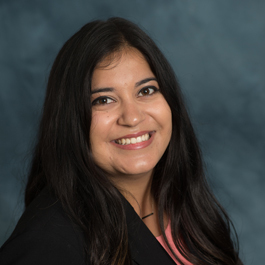 Danielle Shehadeh is a Senior Business and Transactions Paralegal at BarthCalderon. Danielle is familiar with all aspects of entity formation, documentation and funding and is able to provide quick responses to client questions on those subjects. During her time at BarthCalderon, Danielle has demonstrated a commitment to providing excellent service to our clients to ensure their asset protection goals are met. Danielle is a graduate of the University of Arizona where she studied International Relations.